Rihanna says she and Drake are not friends anymore, but they are not enemies either. Rihanna, aka the queen of magazine covers, is currently on the cover of the upcoming issue of Vogue magazine and in her spread, she opened up about her relationship with Drake and that awkward moment at the MTV VMAs. 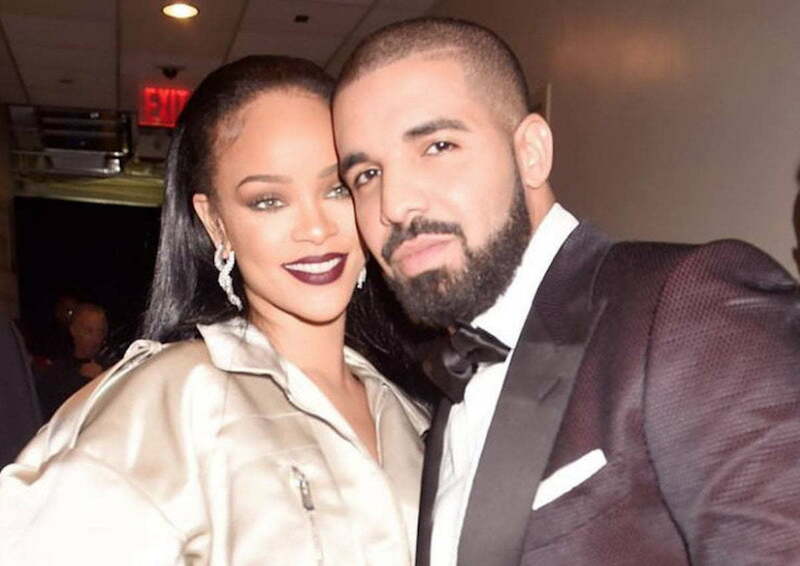 Last year Urban Islandz reported that Rihanna and Drake came within inches of each other a mutual friend birthday party in Los Angeles but they never talked to each other. At the 2016 MTV VMAs, Drake famously told Rihanna that he has been in love with her since he was 22 years old. He also tried to kiss her while she was accepting her Michael Jackson Video Vanguard Award. In her interview with the fashion bible, Rihanna opened up about a number of topics including briefly touching on her boyfriend Hassan Jameel and her upcoming album which she describes as a reggae project. 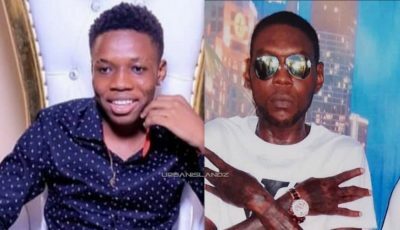 That pretty much confirmed what Urban Islandz reported last year when we learned about the pop star’s collaboration with Buju Banton that’s been in the works. On a side note, Rihanna looks stunning on the cover of Vogue and she also shared some makeup tips for her female fans in a short video that was posted on her Instagram page.